$6.99 for 10 Simplify your game, carry just one tee. A package of these should last you 10 seasons of golf. They just don't break, even after hundereds of hits. You will lose it before you break it. Not for use on Par 3's in hard ground. 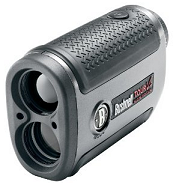 $270.00 New The world's smallest, most advanced laser rangefinder, the Bushnell Tour V2 weighs just 6.6 ounces and is accurate from 5 to 1000 yards. It's equipped with PinSeeker technology to combine pinpoint accuracy and consistency enabling you to range up to 300 yards (?1 yard) to the flag without the use of reflectors. 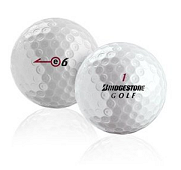 $21.99 /Doz I would recommend these to anyone looking for an all-around middle-priced golf ball that can compete with the higher end stuff especially if you have a un-intended slight fade or slice that you want to correct without sacrificing accuracy around the green. 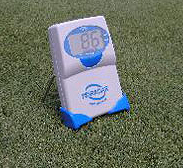 $150.00 Refurb Take the guess-work out of your golf game with the Golf Buddy Pro, a true GPS unit with automatic course and hole recognition. It comes preloaded with all available courses in North America--no annual or course download fees required--and has a storage capability of up to 20,000 courses. 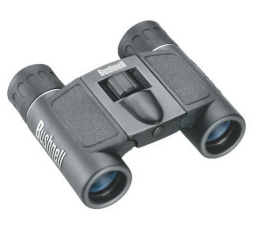 Easier to use than a laser range finder. $90.00 ea For those cold mornings when your buddies want to play early. 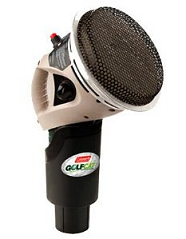 This propane heater provides flameless, whisper-quiet warmth at 3,000 BTU high and low heat. Operation up to 8 hours on a 16.4 oz. 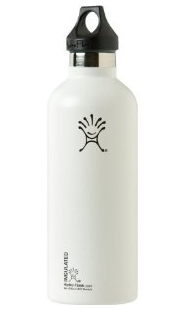 disposable propane cylinder (not included). Fits in most cup holders. $39.25 ea The most popular book on golf. A revolutionary method to improve distance and accuracy from day one. 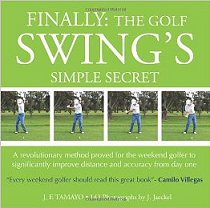 For the weekend golfer of any level to significantly improve distance and accuracy the first day they use the simple methods described in the book. $20.23 ea Fits any Golf Putter Grip, No more bending over to retrieve ball, Attaches easily with no drilling required. It looks natural, you won't even know its there. Superior alternative to the suction cup pick up. A great gift for golfers of all ages. 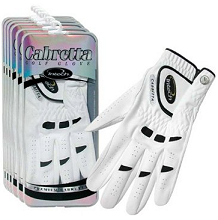 $30.00 for 6 The Intech Premium Cabretta is a durable yet comfortable golf glove for any ability golfer at a value price rarely seen in golf equipment. These gloves are better made than most of the big brand name gloves and last much much longer. This is a great glove for the price. $22.65 ea This is the ultimate drinking bottle. For hot coffee, hot soup, cold soda, cold beer, or whatever your pleasure. It holds 18 oz. Made of a double walled insulated stainless steel. It will maintain beverage temperature for hours.